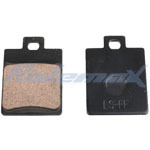 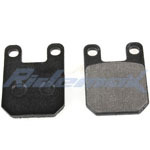 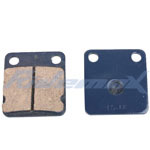 Disc Brake Pads for ATVs & Dirt Bikes & Go Karts,free shipping! 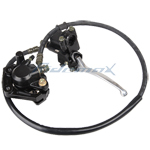 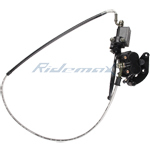 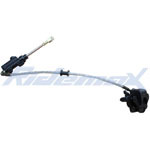 Rear Hydraulic Brake Assembly for 110cc-125cc Dirt Bikes,free shipping! 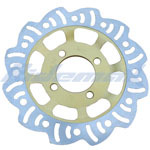 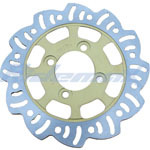 X-PRO® Rear Disc Brake Rotor for 50cc-125cc Dirt Bikes,free shipping! 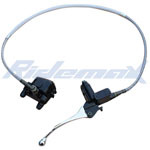 Front Hydraulic Master Lever Brake Caliper for 250cc Appllo Dirt Bike free shipping!